One of the state's biggest and best events is just days away. 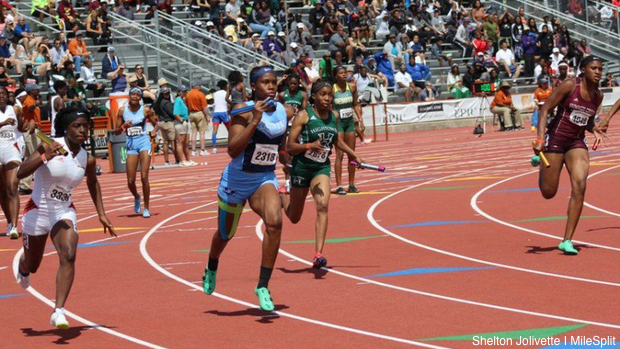 The 2019 Texas Relays are just around the corner. Many of Texas' best high school athletes and teams have competed annually along with many out of state competitors. The right to call yourself the Texas Relays champion is a title that never dies. This weekend, the athletes on the lists below get their opportunity to earn that distinction.